Dmitry Olegovich Zubakha, a Russian man accused of launching distributed-denial-of-service (DDOS) attacks on Amazon.com, has been arrested this week by authorities in Cyprus based on an international warrant, the Department of Justice revealed. Zubakha, a native of Moscow, was indicted for two denial of service attacks in 2008 on the Amazon.com website. The indictment, unsealed Thursday, also details denial of service attacks on Priceline.com and eBay. 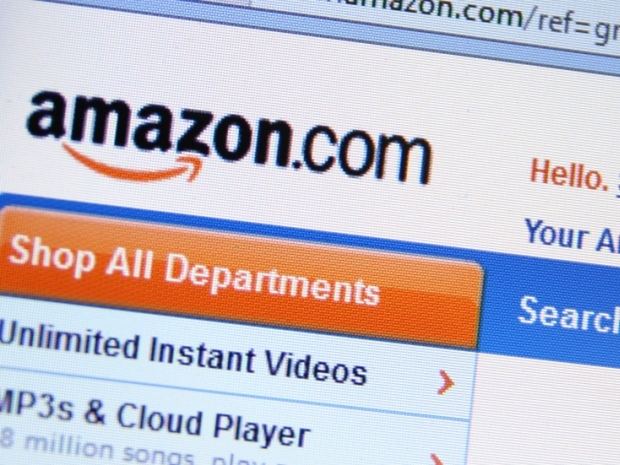 "Orders from Amazon.com customers dropped significantly, as legitimate customers were unable to access the website and complete their e-commerce transactions during the pendency of the attack," read an indictment unsealed in district court in western Washington on Thursday. The botnet involved requested "large and resource-intensive web pages" on a magnitude of between 600 and 1,000 percent of normal traffic levels, according to the indictment. The hacker is charged with conspiracy to intentionally cause damage to a protected computer, possession of more than 15 unauthorized access devices, aggravated identity theft, and intentionally causing damage to a computer resulting in a loss of over $5,000 (4,000 EUR). Zubakha and his friend claimed credit for the attacks on online hacker forums, and law enforcement traced 28,000 stolen credit card numbers to the pair in 2009. For that reason, Zubakha and his partner are also charged with aggravated identity theft for illegally using the credit card of at least one person. The charges faced by Zubakha carry potential penalties of up to 10 years in prison and a $250,000 (£160,000) fine.